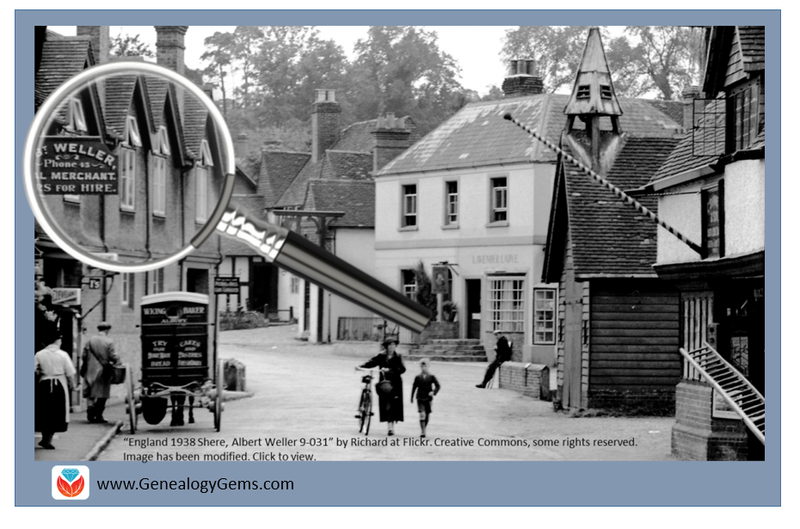 A local genealogist used these strategies to help identify old photos taken on holiday in England by an Australian family. Read more about her savvy tips below and view the free video on using Google image search by Lisa Louise Cooke. Sandra Stocks can’t resist solving genealogical mysteries–her own, or someone else’s. So when she saw an article in the Huddersfield Daily Examiner of West Yorkshire titled, “Can you solve the mystery of these old photographs?” she had to answer. The photos in the article belonged to an Australian family. They included a series of images taken in the 1930s while the party was on holiday along the Great British coast. A partly-legible name and address on a picture postcard in the group provided a clue. A few of the article’s readers responded with assistance. One of these readers was Sandra, who volunteers with the Kirkheaton Family History Group. Her answer was featured in a follow-up article (“Mystery SOLVED!”). We reached out to Sandra ourselves, to see if she would share the research strategies she used to identify these old photos. Very generously, she did! Sandra Stocks, left, with Ann from Canada. Their grandfathers were cousins; they met via Ancestry.com and Ann visited England. 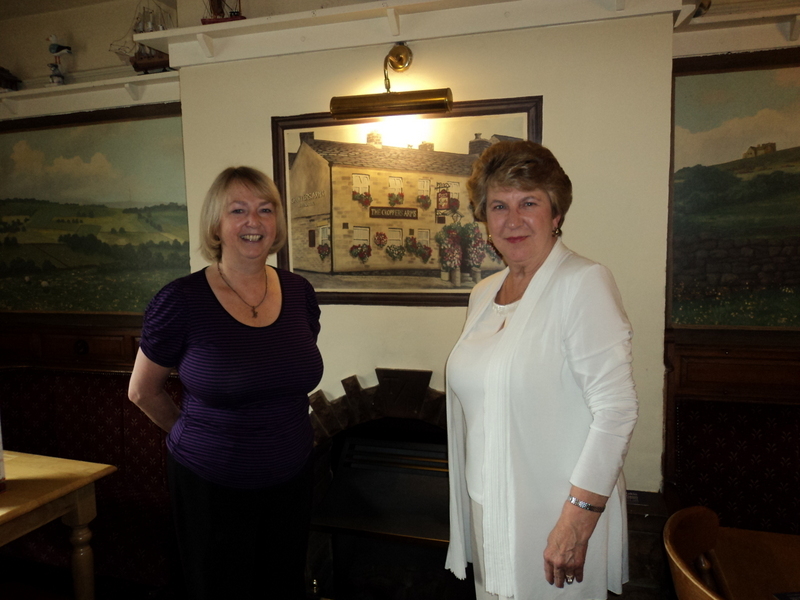 They met up at The Croppers Arms pub, where a mutual ancestor was a 19th-century landlord. Photo courtesy of Sandra Stocks. 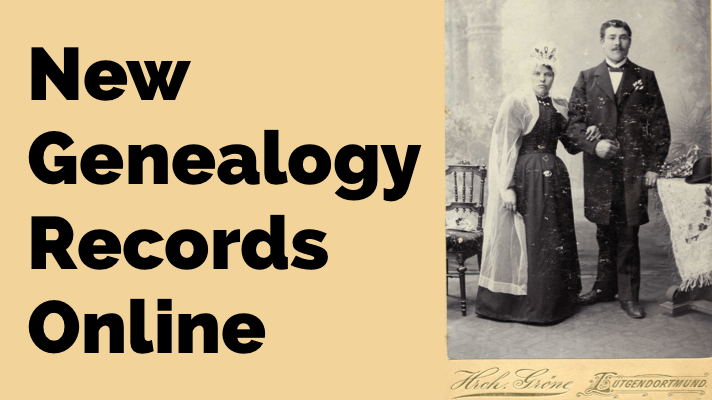 Unidentified old photos exist in nearly everyone’s family history holdings. Pull those old photos out and discover what else you can discern using these additional tips in Lisa Louise Cooke’s free video titled “How to Google Image Search to Identify Old Photos Using a Smartphone & Tablet.” By learning how to match the images you have to other images on the web, you may find some great new clues for your genealogy! 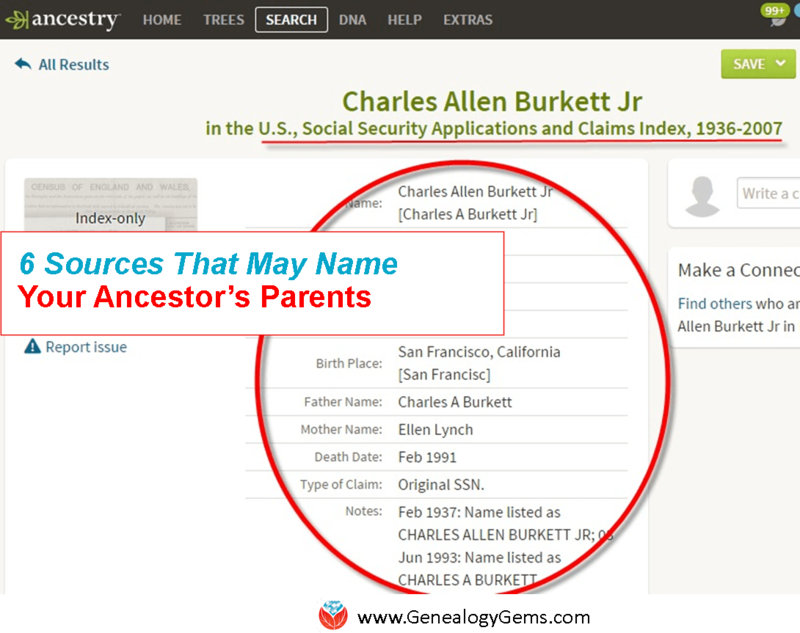 This trick works great for distinct or well-known images, such as a location, or perhaps an important person in your family tree. Give it a try!